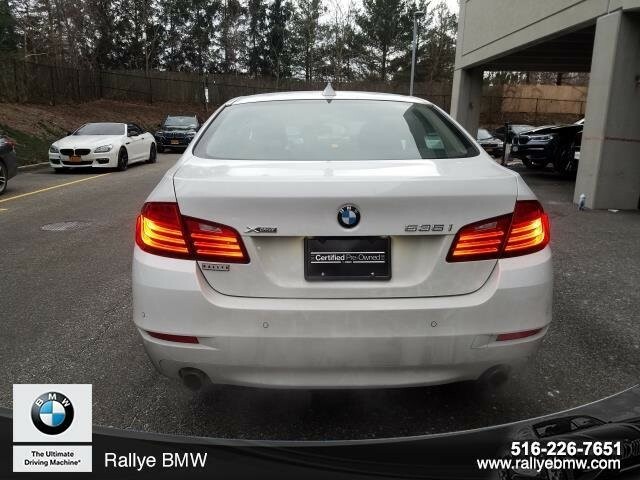 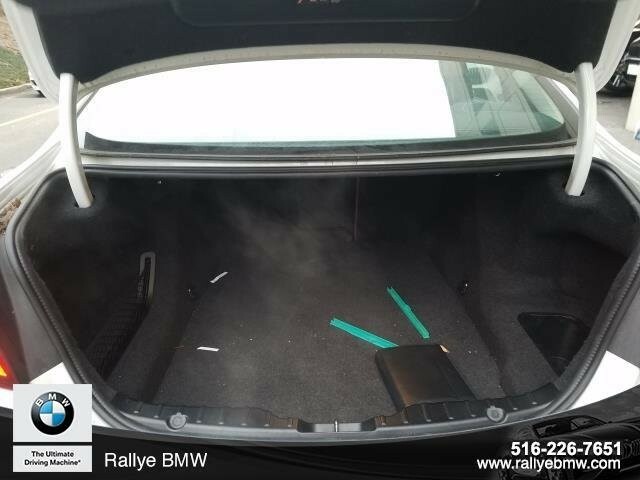 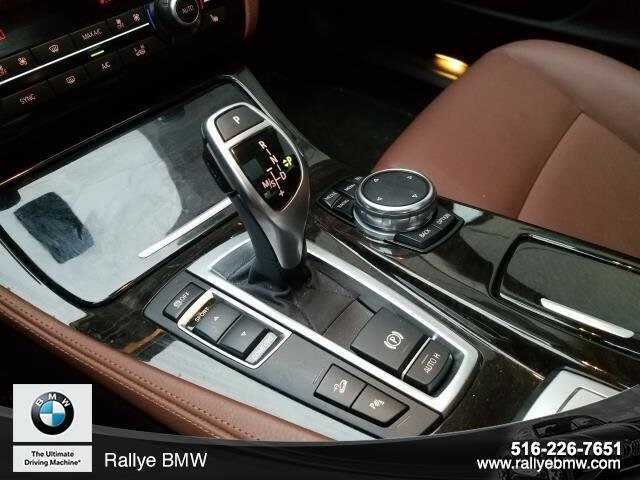 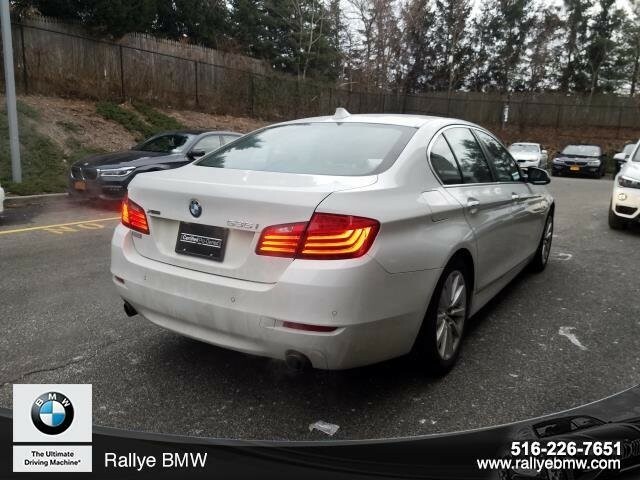 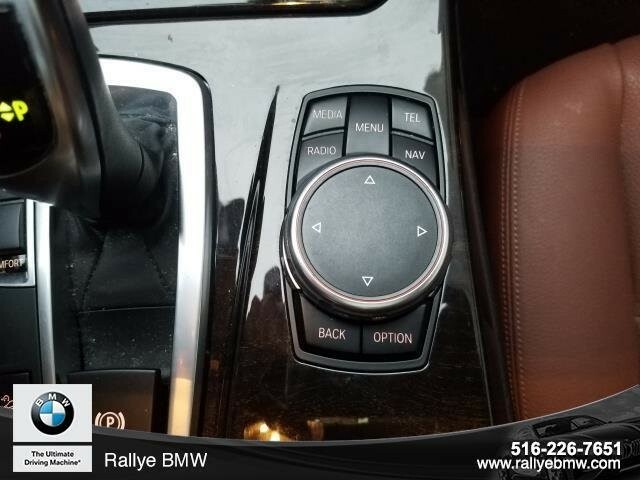 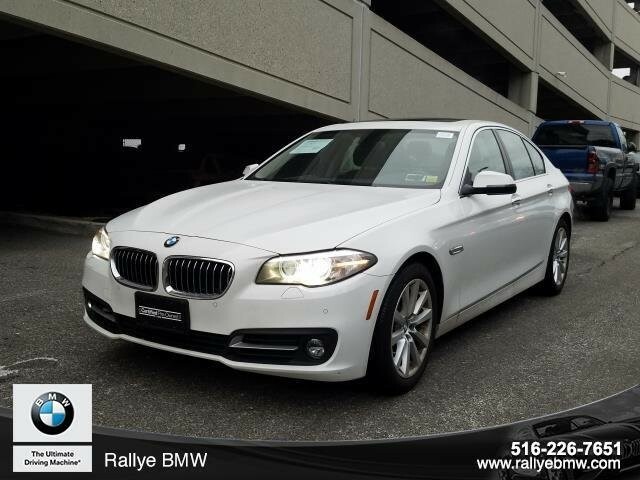 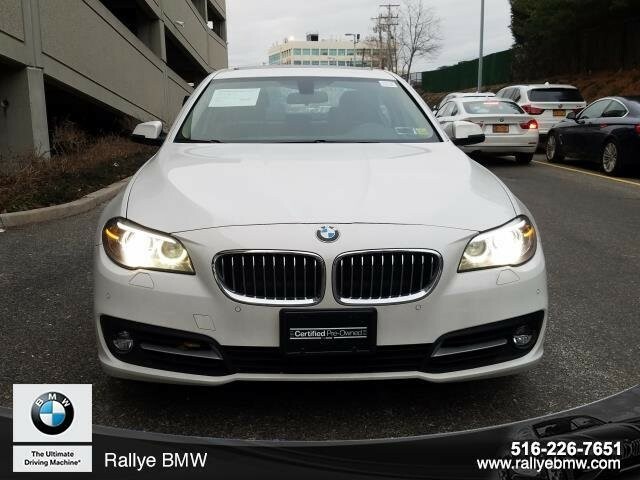 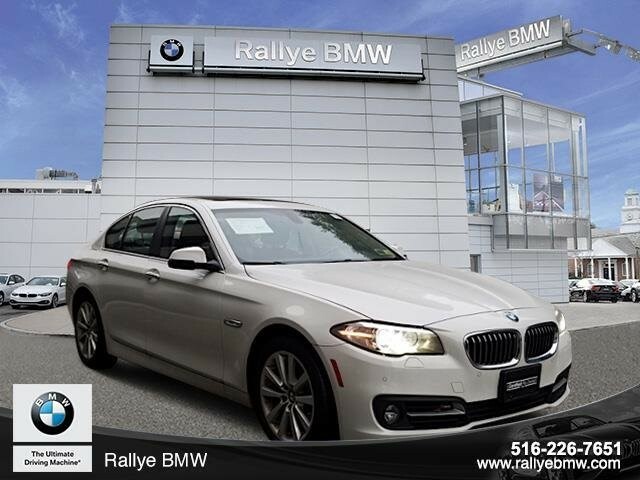 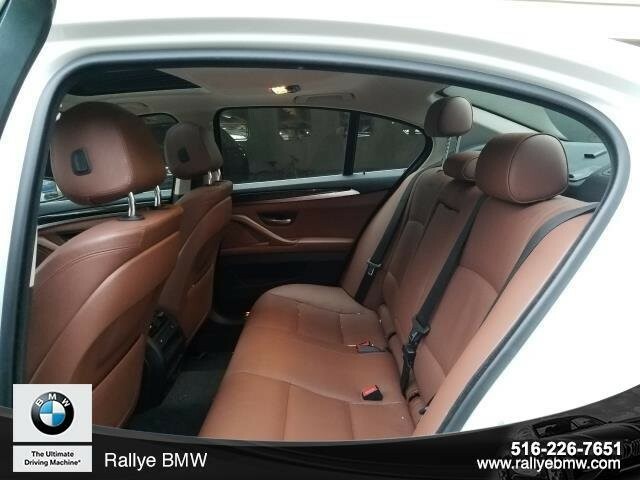 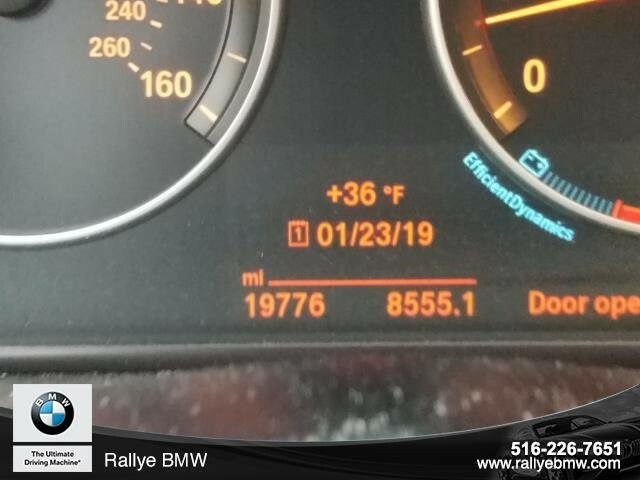 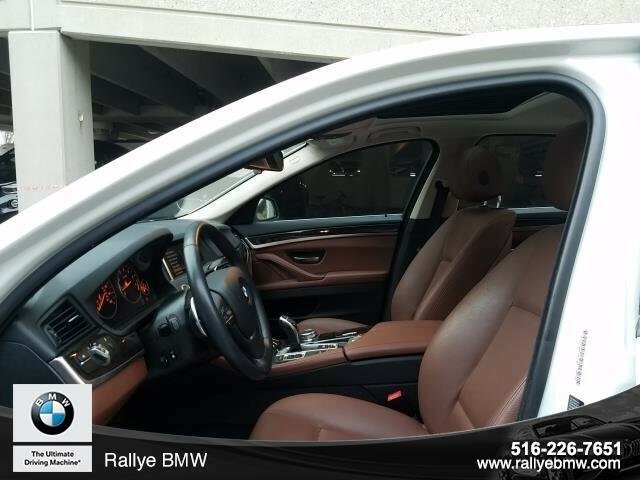 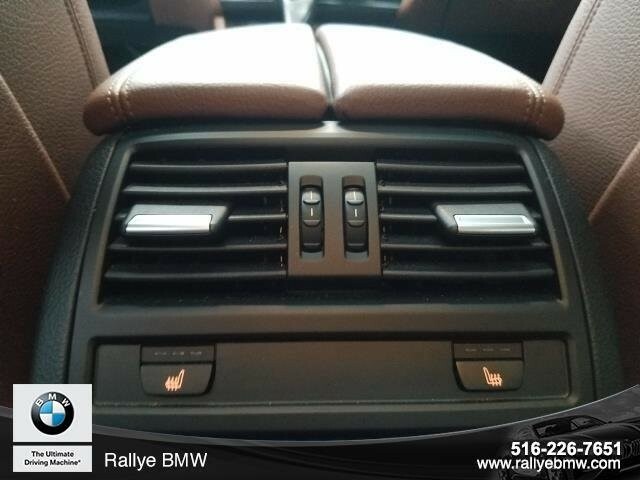 BMW CERTIFIED, NAVIGATION, CLEAN CARFAX & ONLY ONE OWNER, PREMIUM PACKAGE, COLD WEATHER PACKAGE, FRONT & REAR HEATED SEATS, HEATED STEERING WHEEL, MOONROOF, BLUETOOTH, REAR VIEW CAMERA. 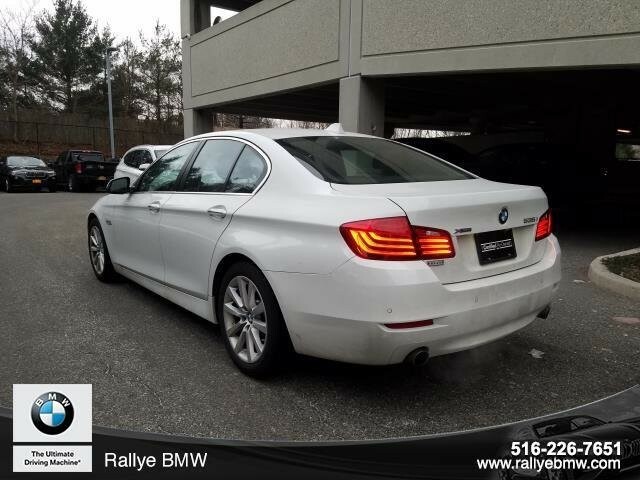 Rallye BMW, like Carmax & Autonation now price their cars at market price to aid in transparency and make purchasing a car easier for the consumer. 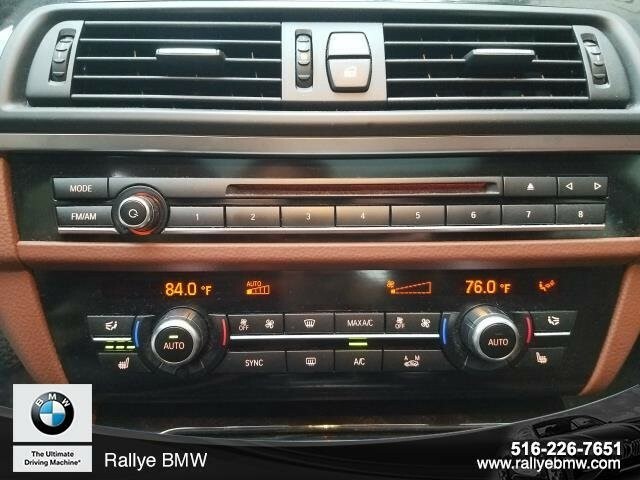 Long term financing and low interest rates are available for qualified buyer's with approved credit. 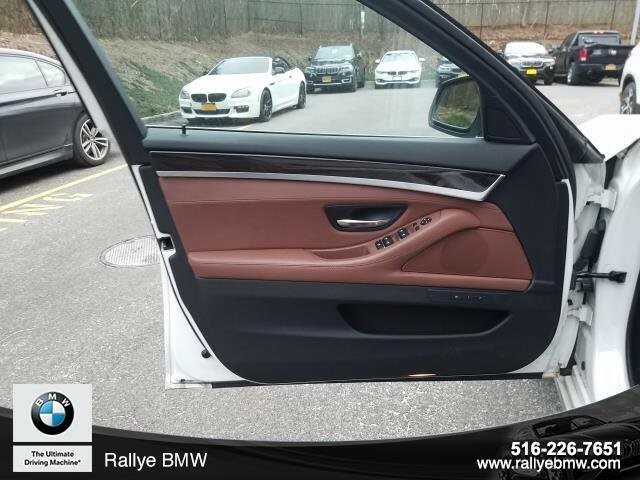 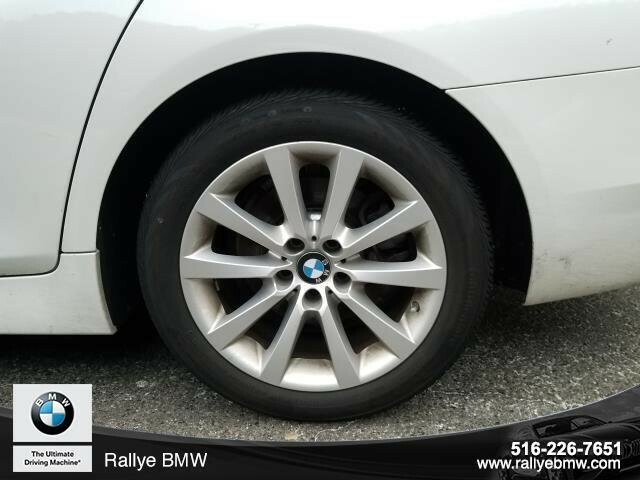 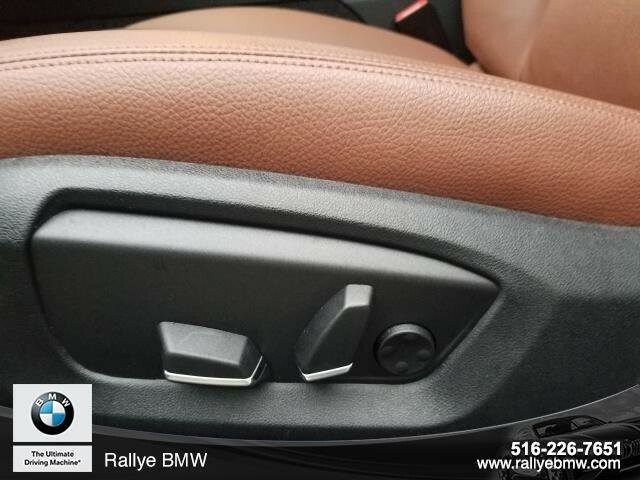 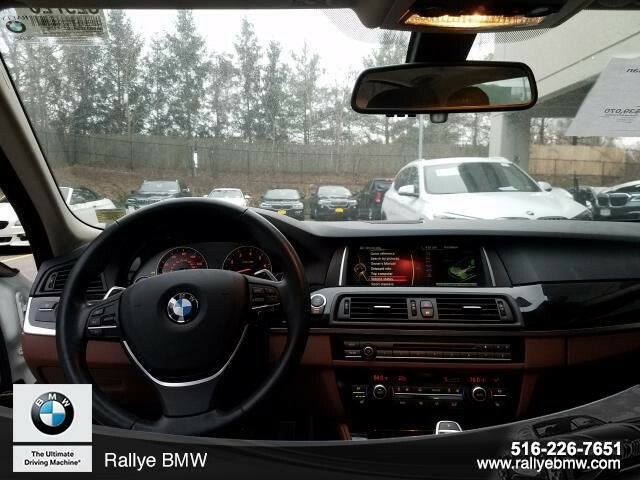 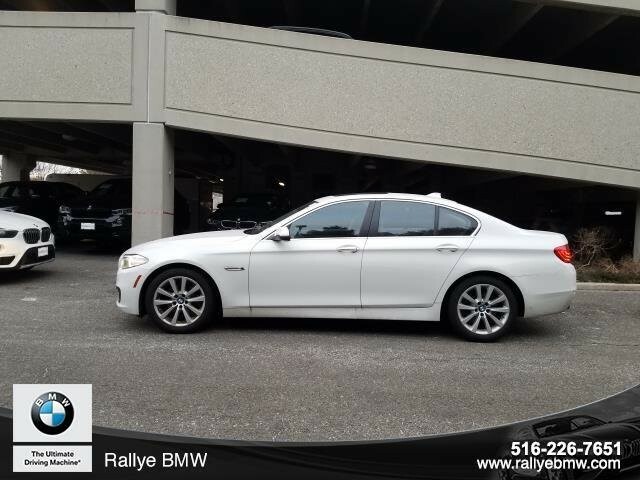 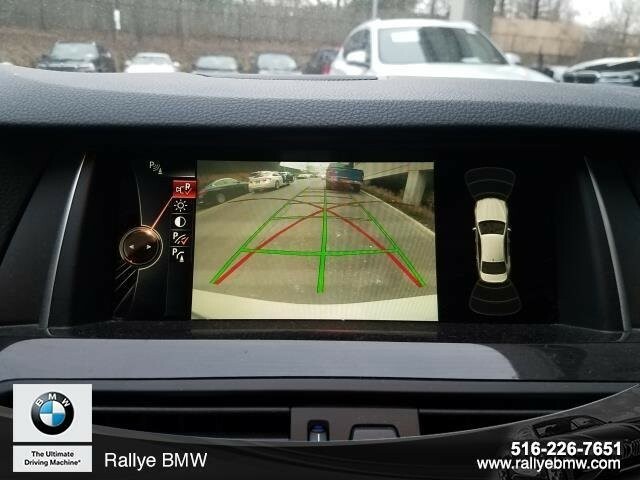 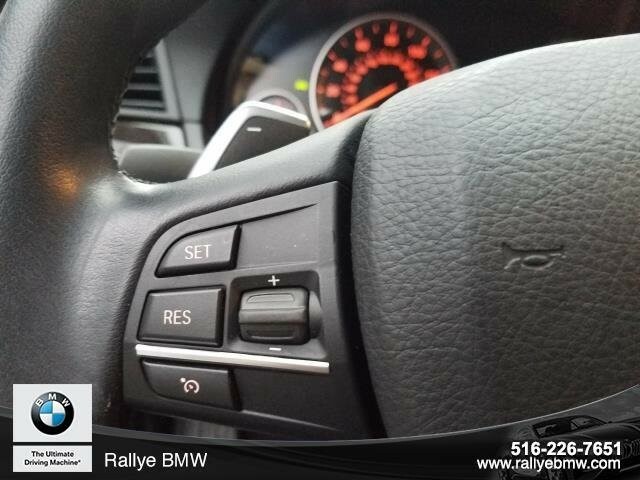 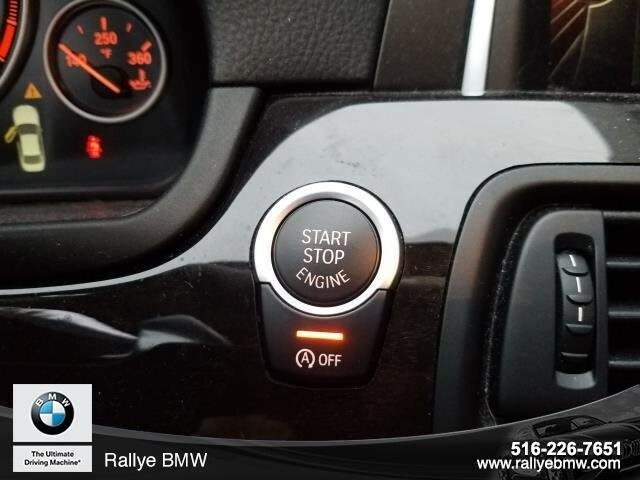 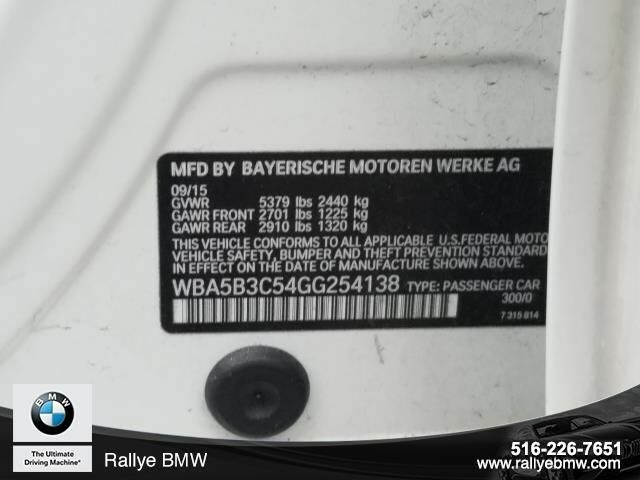 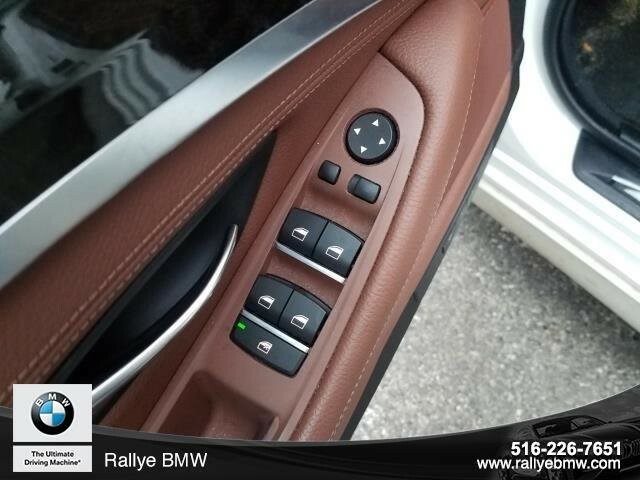 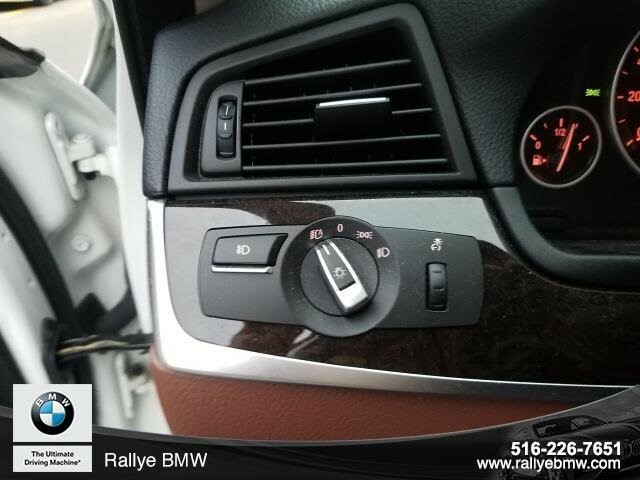 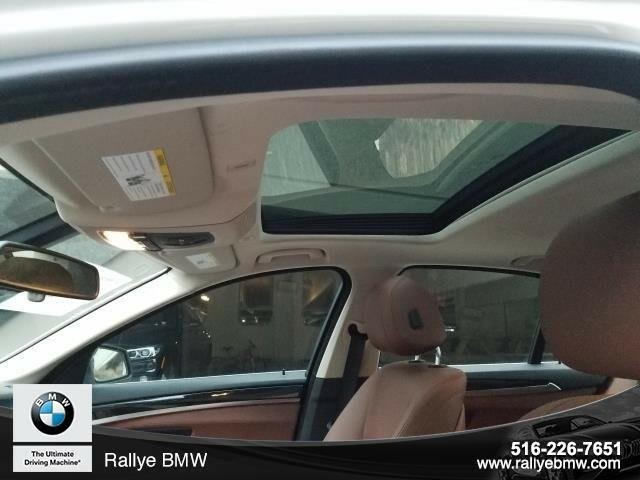 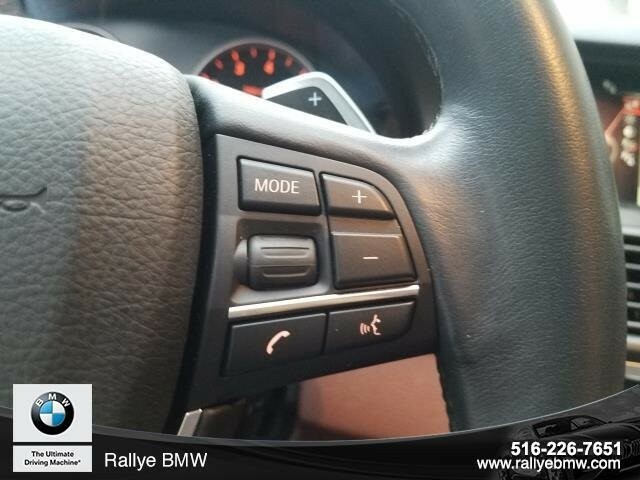 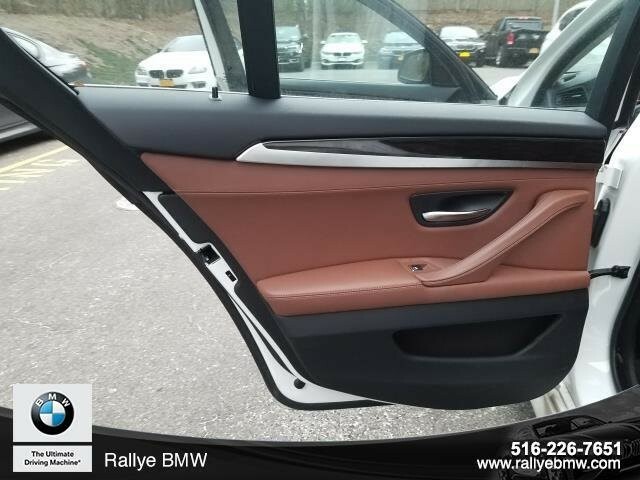 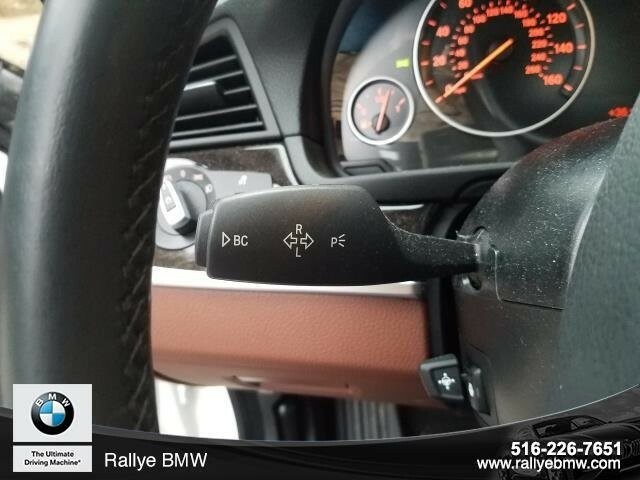 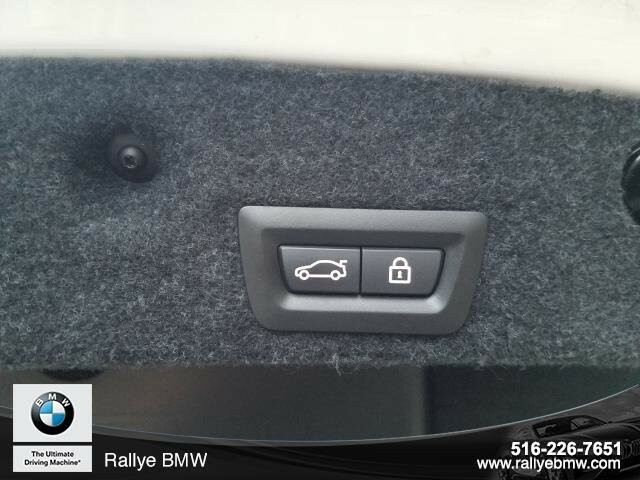 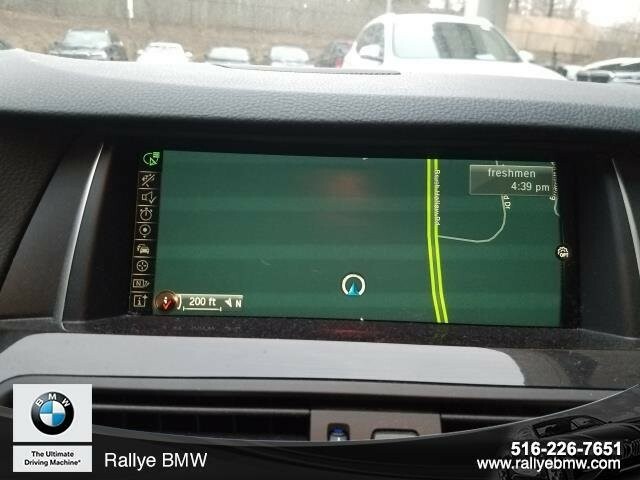 Quick call 516-393-0000 or visit us @ www.rallyeBMW.com.